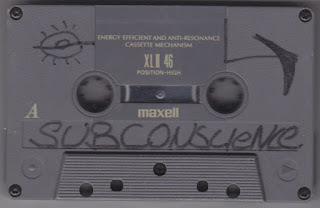 A couple of weeks ago 12ManRambo had this ebay auction including a batch of mysterious hand dubbed cassettes full of supposedly unreleased music from San Jose collective Underbombers (Sub Contents, Zest) and producer Fanatik. 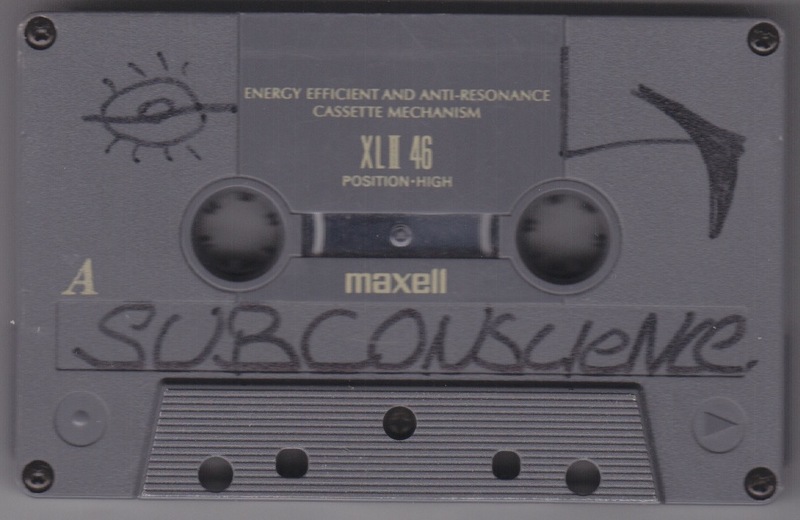 "Phanatik Conception" (pic above), contains a lot of known Fanatik instrumentals from the Beat tapes era but this time with MCs on them... I never heard any of those versions (maybe I missed some releases?). On the B side it's 6 full tracks of known Fanatik beats with Grand the Visitor from Homeliss Derilex rapping on it, and a cameo by Persevere on the last one. Pretty nice! Second tape is by Zest the Smoker. It features some instrumentals, two versions of My Ol Nasty Habit, one over a different beat than the one we know, and the second one is an alternate vocal take on the original beat. Then Encore's "Think Twice". On the flip there's a 23-minute long freestyle featuring Persevere, Clishe and some other guys I couldn't name. It's called "Freestyle @ Steve's Bachelor Party". "Subconscience" starts with a freestyle by Dave Dub & Persevere, then some known instrumental by Fanatik, My Ol Nasty Habit by Zest, then more freestyle by some guy I couldn't name, Zest, then some more freestyle by Persevere and finally a radio cameo with an extended freestyle over several instros by both Sub Contents members. 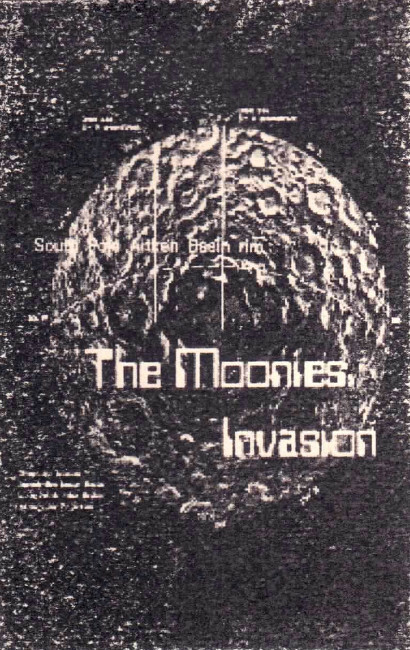 This is the first project from the Bay Area crew The Moonies. I'm not super familiar with Rec League but they're seem to be loosely related to Gurp City and such. As far as I know that's one of their first official release, it's from 2000. Cumulus (now QM), Rob Rush (named Lexicon on this project? ), Matty Eye, plus Juice and Masie on one track are the MCs on Invasion. Thanks to K-Pro for hooking up that tape. 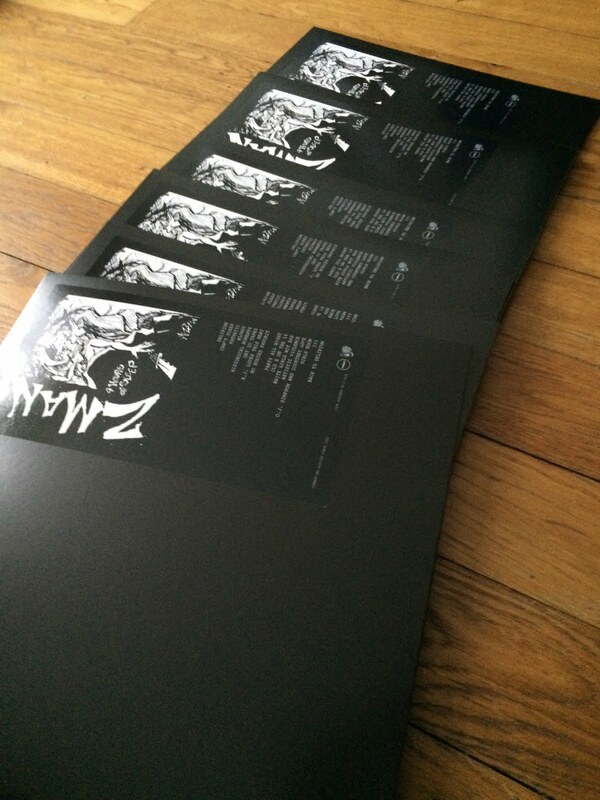 In another news, peep the dope new Haez One and Dankslob (Luke Sick & G-Pek) albums. 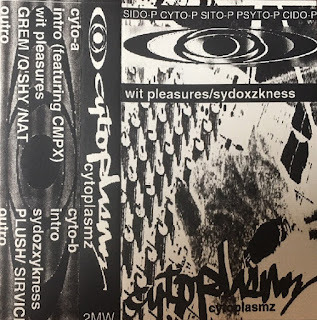 Cytoplasmz/Psychoplasmz/Cyto-P is this obscure crew from Oakland with a variable line-up (remember this post?) that includes Bas-1 and Lil Larry amongst others. 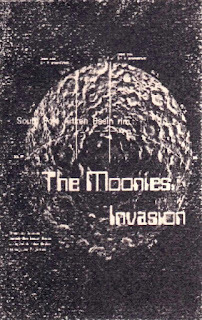 This is their only collective release, besides the Insiduous Urban 7'', and it's from 96. 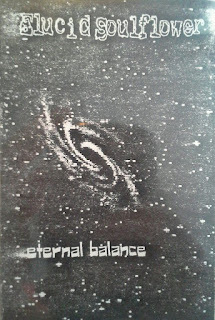 5-track EP from christian rapper Elucid Soulflower, released in 1998. I'm not too much into christian rap in general but production & flow are alright here. Anyone with more info/background about this one is welcome! ps- If christian rap is your thing, take a look out there. Eyedlmode was a duo from the Bay comprised of J Def and Rymskeme. 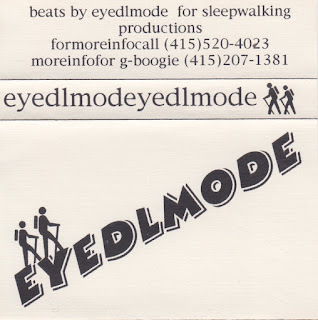 They only released 2 tapes, both in '95: the Fogville album (already posted by Jibs over here, much thanks to him) and this 5-track EP which offers 2 tracks already on the album, one remix and two unreleased tracks including the great "Headsets". As far as I know all cassette copies from Fogville are hand-dubbed whereas on this EP the tapes are professionally duplicated and have a better sound quality. If not already done you should absolutely listen to both releases. They got a specific laid back vibe that kind of reminds me of The Nonce, sort of. I play them a lot when I need something to chill to. 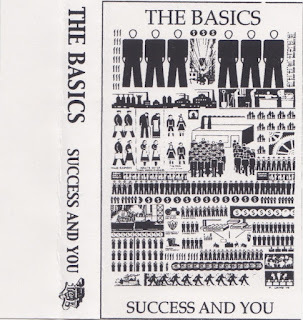 Rymskeme also have a demo tape out there that you can find on youtube. If anybody got a proper rip of this or a copy to sell, holla. 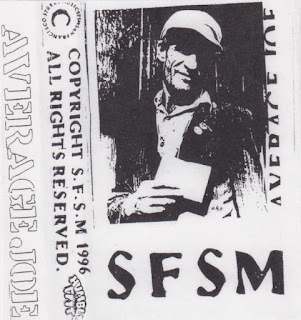 One I've been looking for for a long time: Joe Dub's forgotten solo album as Average Joe (do not mistaken with Average Joe 2000 'Man Or Myth' released years later on Highground). Like the cover says, it's from 96, and unlike the cover says it's not technically a SFSM album even though some other members appear here and there. There's a "Humble Foot" logo on the side but it seems to be more a label thing? and not the other hard to find Joe Dub cassette EP (the third one being White Gangster). 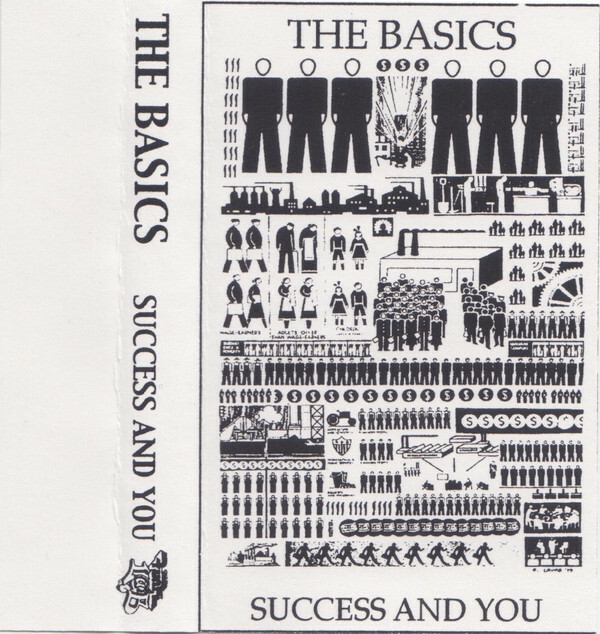 The Basics were a duo from San Jose comprised of MC Dem One and DJ Worldwise, both of them were featured on the SJ comp I posted a while ago, "Outerbodied". 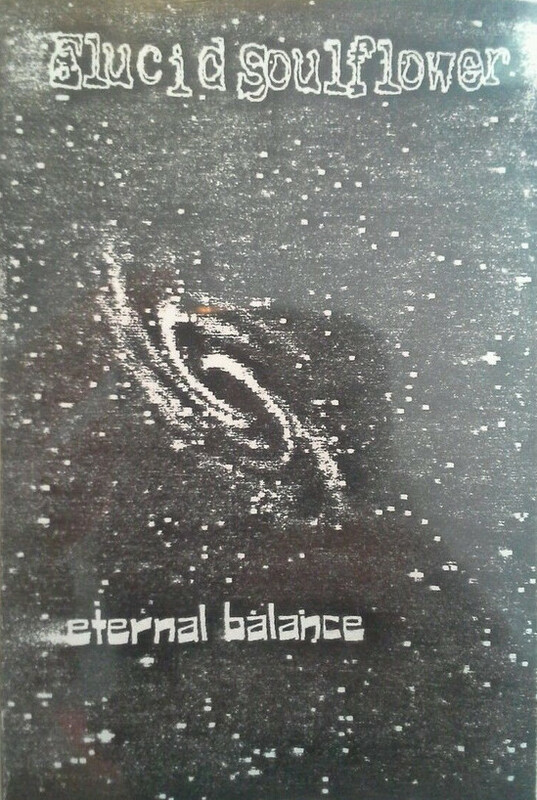 This EP from 1999 is kind of laidback with some nice instrumental/scratching tracks on each side. Style Misia from Gypsy Cab/ New Moon/ etc. produced most of it. DJ Sonic makes an apparition. Don't know if they released something else as The Basics. Dem One released a batch of solo releases ever since. Worth checking!